a free E-book published by Godfisk! 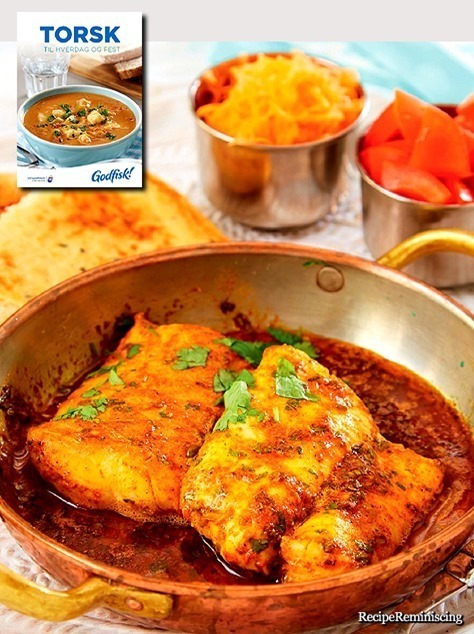 Cod is perfect for everyday life when time is scarce, the family is hungry and you need a healthy, quick and tasty dinner. But cod is also great as party food. Put cod on the table when family or friends get together for a nice meal and a good mood is guaranteed. With its firm white fish meat and its delicate flavor, cod fits just perfectly for everydays and parties.